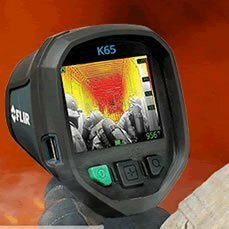 The K-Series K65 Thermal Imaging Camera from FLIR makes it easier to see more clearly in the darkest, smokiest environments by showing big, bright FLIR images to help you maneuver more strategically, stay better oriented, and find victims faster. 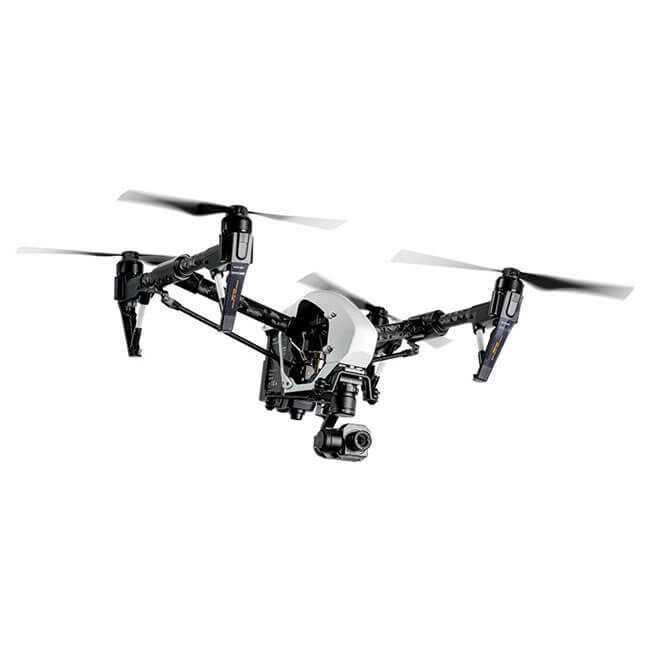 This camera offers greater situational awareness which will improve your safety and the likelihood of successful outcomes. 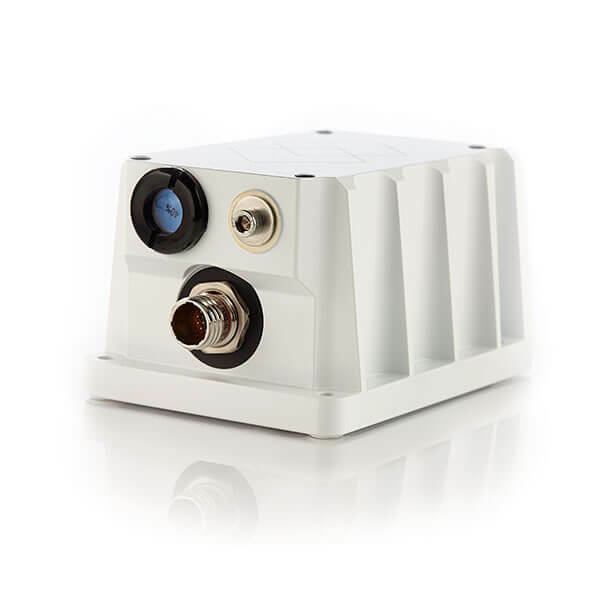 The K-Series K65 has a maintenance-free uncooled microbolometer sensor which produces detail-rich images at 320 x 240 pixels. 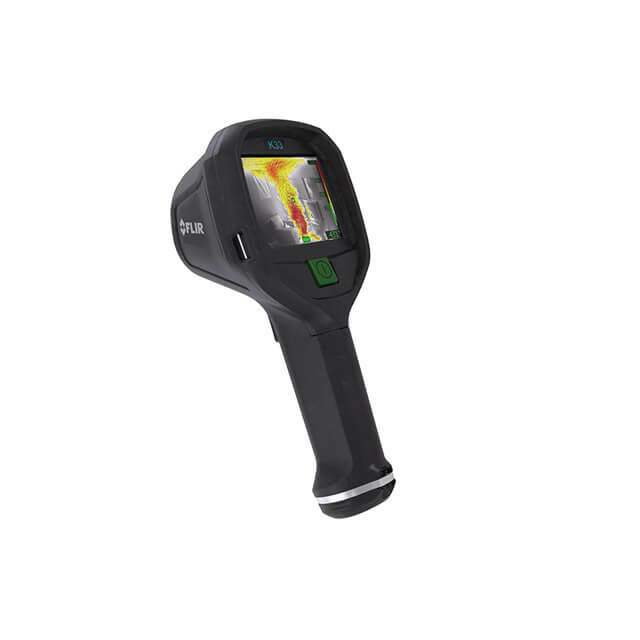 Thermal images are displayed on a large bright 4″ LCD, helping you navigate easier and make more efficient, accurate decisions. 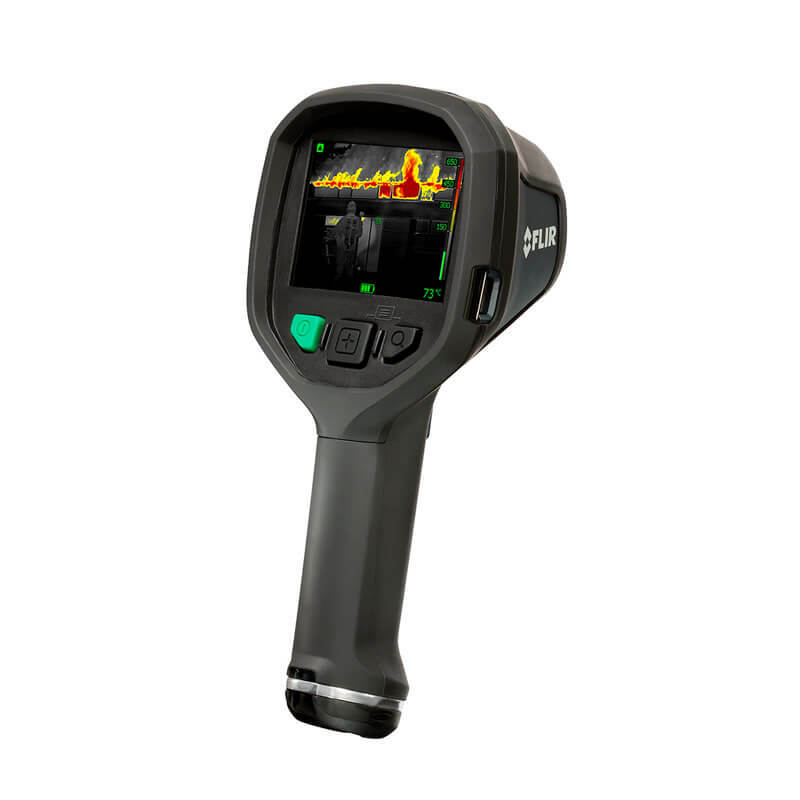 FSX enhances K-Series K65 thermal images through real-time digital processing inside the camera. The result is an ultra-sharp image that shows extraordinary structural, edge, and other instantly-recognizable detail. 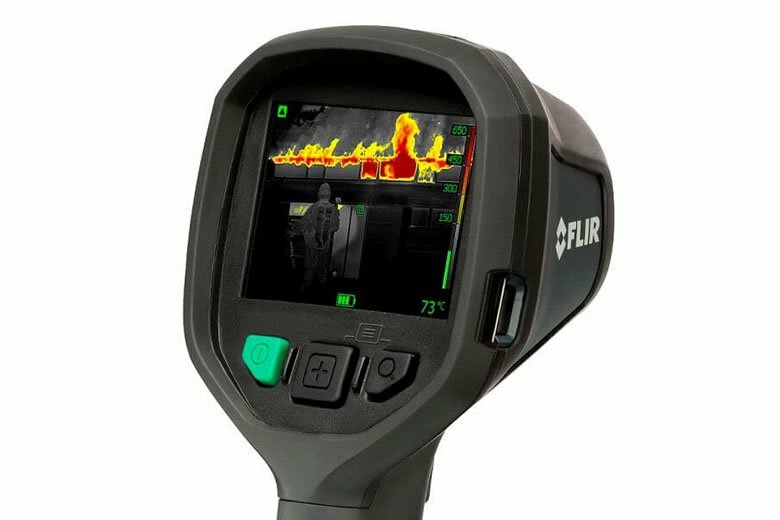 This helps make it much easier for firefighters and rescue teams to find their way through the smokiest, darkest environments, and to instantly identify targets in scenes with extreme temperature dynamics. 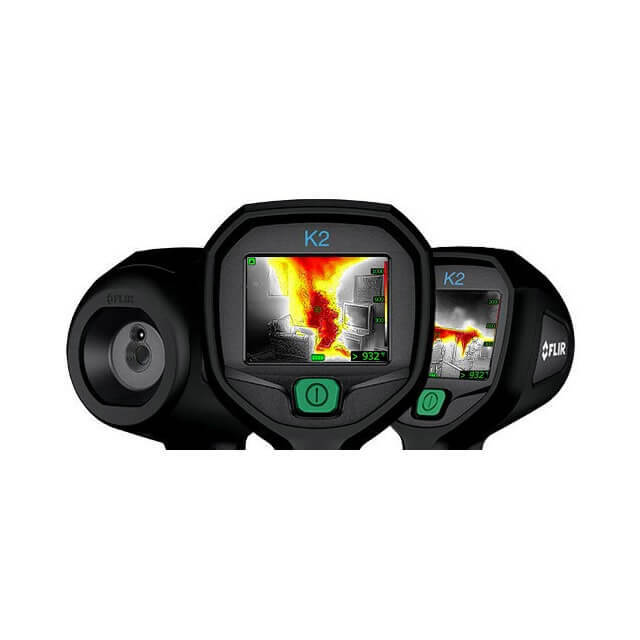 The K65 complies fully with this important NFPA 1801:2013 standard which focuses on three main areas: interoperability/usability, image quality, and durability. 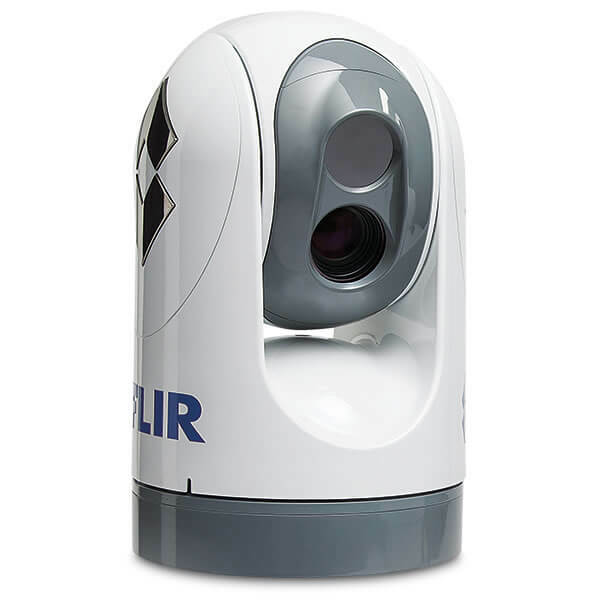 Not only can the new FLIR K-Series K65 save hundreds of still images, they can record and store 200 video files in clips of 5 minutes (maximum) each. K65 videos can be useful for later analysis and are ideal for training purposes. Playback videos directly from the in-camera archive or download them to your computer via USB. 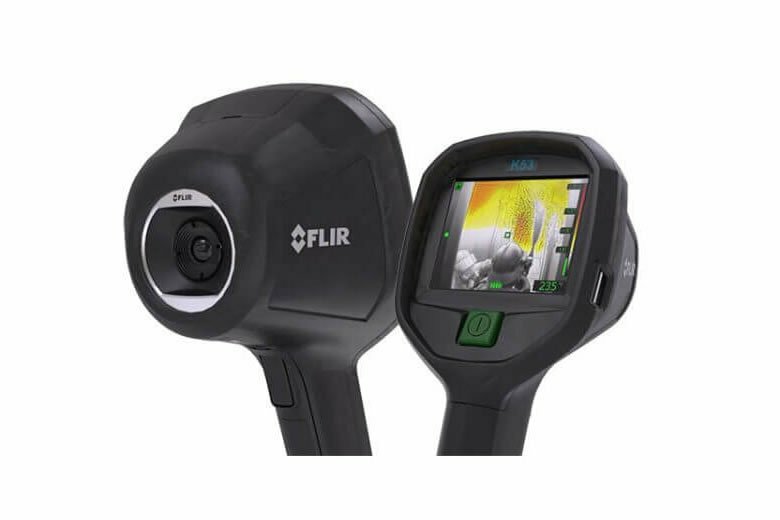 Thanks to economies of scale, FLIR is able to offer K-Series at an extremely affordable price because they develop and manufacture more thermal imaging cameras than any other company. Designed to meet tough operating conditions, the K65 withstands a drop from 2 meters onto a concrete floor, is water resistant (IP67) and fully operating up to +260C/+500F for 5 minutes. 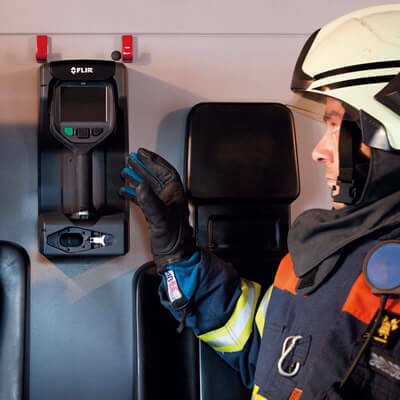 An intuitive and simple user interface allows you to focus on the job at hand. 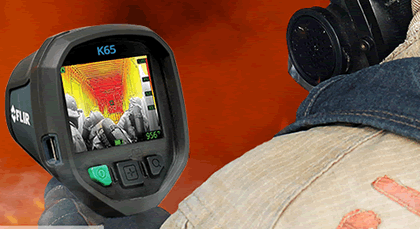 FLIR K65 cameras can be controlled by 3 large buttons ideal for a gloved firefighter’s hand. 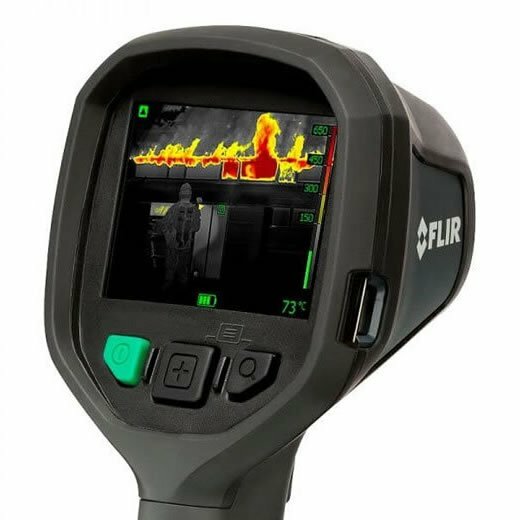 Thermal images can be stored in the FLIR K-Series onboard archive and later be used to produce simple reports of what happened at the scene.